In MX vs ATV All Out, players start out on their own, private compound where they earn valuable upgrades while honing their racing skills – upgrades include gear, parts, MX bikes, ATVs and UTVs. Players can choose to explore massive open-world environments or compete in Supercross, Nationals, Opencross, Waypoint, and Tag events on all the biggest tracks with many top pro riders from around the world; all of this plus a stunt system in freestyle mode, two-player split-screen, and 16-players competing online. 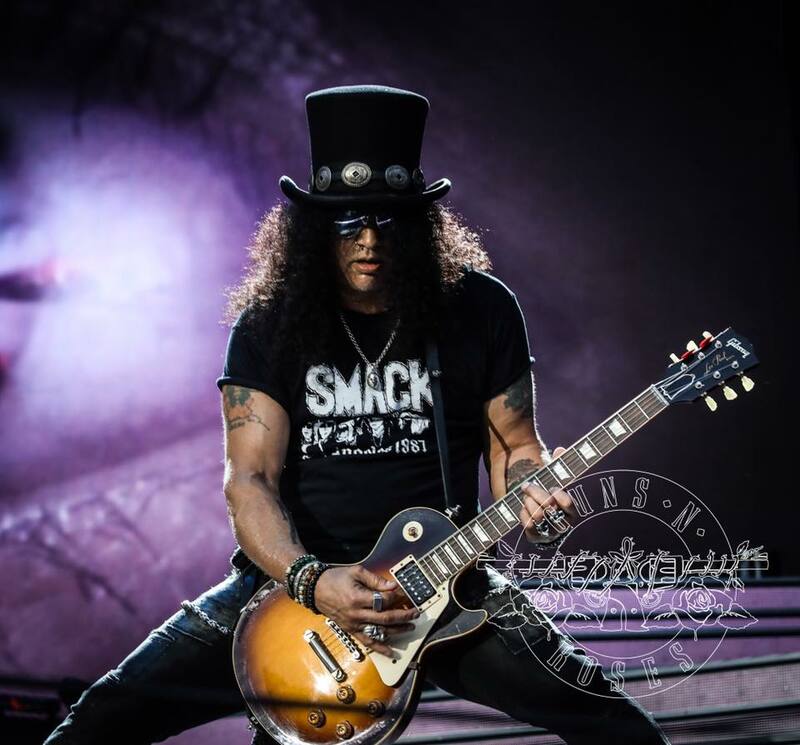 Slash and Guns N’ Roses will resume their Not In This Lifetime reunion tour with shows in Europe this summer starting June 3 in Berlin, Germany. Meanwhile, Slash recently completed recording sessions for a new album with Myles Kennedy & The Conspirators; the set will mark the guitarist’s third studio release with the group and the follow-up to 2014’s “World On Fire”, which debuted and peaked at No. 10 on the US Billboard 200.